Get the health care you need at CenterPlace Health. CenterPlace Health offers caring, affordable health care for residents of Sarasota County at three locations. We provide a range of primary health care services and work with a host of community partners to ensure integrated care to address the whole person. All are welcome, regardless of ability to pay. We accept Medicare, Medicaid and most private insurance plans, and we use an income-based formula to offer reduced rates for those who qualify. Everyone is expected to pay something, but no one is turned away. Formerly known as the Community Health Centers of Sarasota County, Inc., CenterPlace Health is a community-based non-profit Federally Qualified Health Center (FQHC). 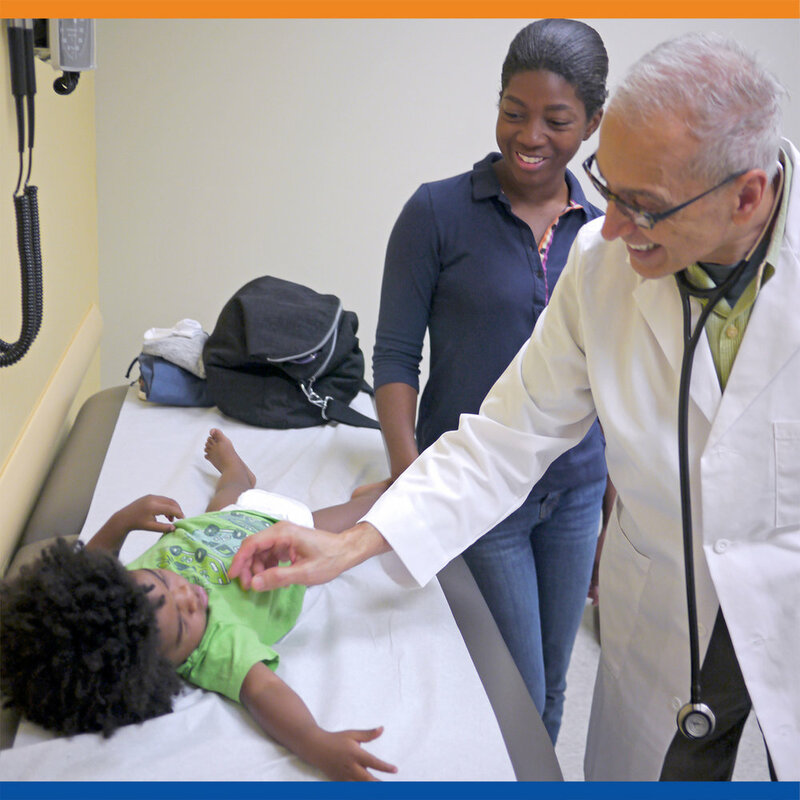 Since 2010, the non-profit has worked in partnership with the Florida Department of Health in Sarasota County (FL DOH-S) to provide primary care to low income and medically underserved communities. As the FL DOH-S moves away from providing primary care services, CenterPlace Health is working to ensure a smooth transition and continuity of care for patients.